Transportation and logistics are essential components to your enterprise’s productivity. Whether by air, ground or sea, access to real-time data and always-on communications are critical. With specialized technology designed for each logistical category, you can accelerate productivity, profitability, and operations. The largest range of enterprise devices on Android are as easy to use as a consumer device but is much tougher and secure for life on the road. Data capture is automated through its scanner and camera, while Workforce Connect helps them communicate more efficiently. 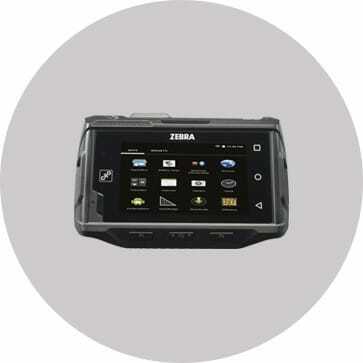 Zebra?s largest range of enterprise devices for Android will ensure you can manage productivity, ensure security and increase profitability at every stage. TC56 with leading performance. 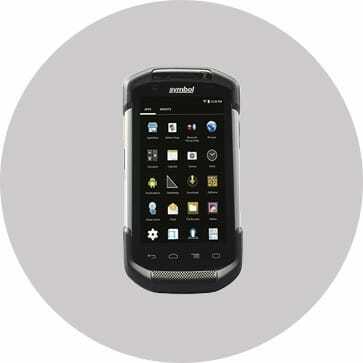 Rugged but light, next-generation enterprise device with best-in-class scanning and fast roaming. Give your field workforce the tools to work smarter than ever before, with built-in barcode capture, video and photo capabilities, document capture, and phone calls. 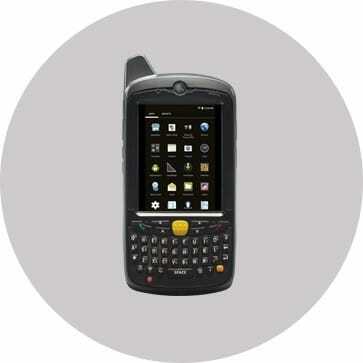 The WT6000 delivers on all the promises of modern wearable computers, with maximum comfort, durability, and productivity for hands-on warehouse work. On-the-go touch screen productivity meets rugged design, so your workers can manage routing, scheduling, POD's and much more despite drops, spills, water, snow and dust. 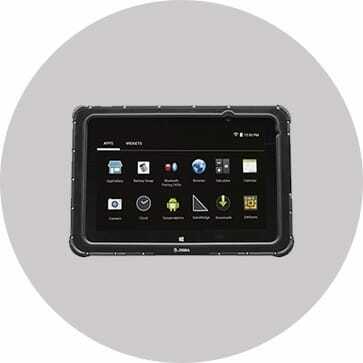 Consumer style meets workplace ruggedness with this reliable tablet designed to resist drops, spills, water, snow and dust for the most demanding manufacturing environments. Empower teams with a single device that encompasses voice and data communications, fast roaming and world-class scanning. 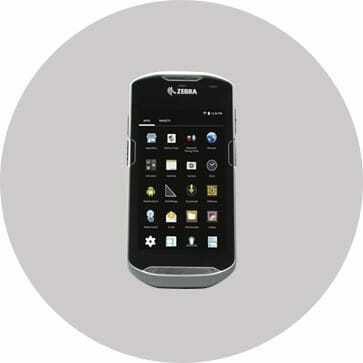 Secure yet easy to use apps from Zebra that improve processes. Give your staff more dexterity with the option of a virtual data capture button. Improve collaboration front and back of store with unified voice and text options. Scan entire forms in one click and process deliveries and other tasks faster. Convert legacy green screen retail software into modern touch screen apps.